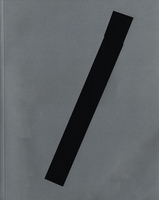 Paperback, 6 x 9 in. / 272 pgs / illustrated throughout. Text by Alex Klein, Tina Kukielski, Mark Owens. 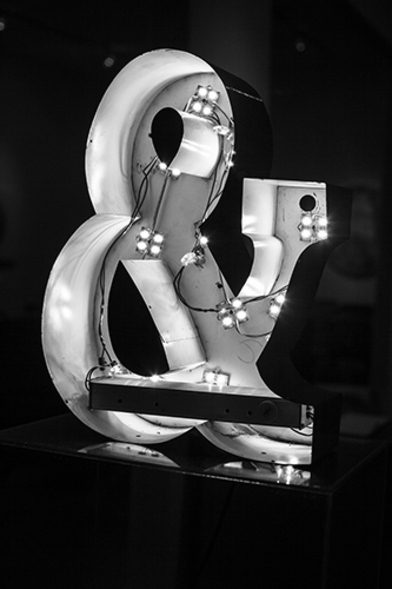 Using photography as a language, Shannon Ebner (born 1971) examines the signs, symbols, letters, words and graphical icons we encounter in the world. Auto Body Collision documents Ebner's most recent ongoing project, a multipart series of photographs that began on a trip to Italy in 2014. 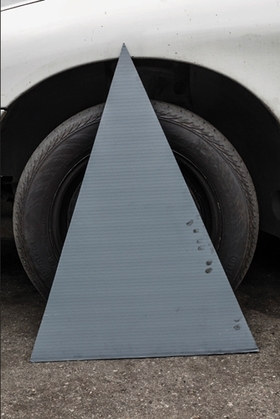 Ebner has been collecting language taken from signs, seeking out repetitions of terms such as "Auto Body Collision" and "Automotive." 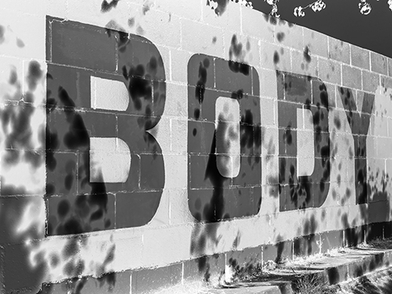 In dissecting found language and coupling it with her own, Ebner establishes connections between the terms "auto," "body," "motive" and "collision." The themes of Ebner's new work include the circulatory and the network, performance and its relationship to the body, and collision, in terms both literal and conceptual. Auto Body Collision, designed in collaboration with the artist, includes more than 150 never-before-published photographs, as well as essays by Alex Klein, Tina Kukielski and Mark Owens. 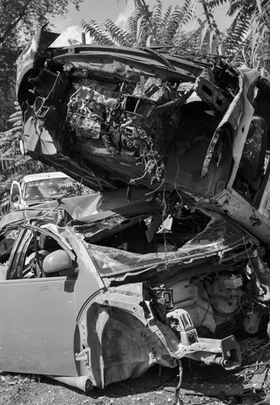 Featured image is reproduced from Shannon Ebner: Auto Body Collision. 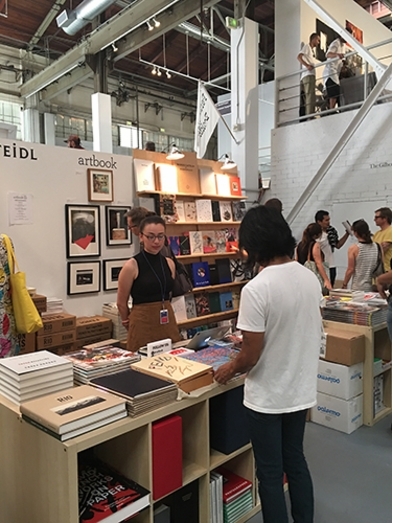 Visit ARTBOOK at the LAABF 2016! Join us February 12-14 in BOOTH C08 at Printed Matter's LA ART BOOK FAIR 2016! Opening preview is Thursday, February 11 from 6–9 pm. This year, half our booth is given over to books on Modern women artists with an emphasis on sculptors of the twentieth and twenty-first centuries. The other half is a Steidl photobook store featuring new releases and limited editions including Jamey Stillings: The Evolution of Ivanpah Solar, Santu Mofokeng: Stories No. 1: Train Church, William Eggleston: The Democratic Forest, Double Elephant 1973-74: Manuel Álvarez Bravo, Walker Evans, Lee Friedlander, Garry Winogrand and Balthus: The Last Studies. Booth signings include Hans Ulrich Obrist, Shannon Ebner, Barbara Kasten, Andrea Tese, Cheryl Dunn and Sarah Cain! FORMAT: Pbk, 6 x 9 in. / 272 pgs / illustrated throughout.